Posted on October 1, 2018 at 3:41 pm. KAHUNA Casino is giving new Australian account holders up to $4000 and 200 free spins as a welcome reward. 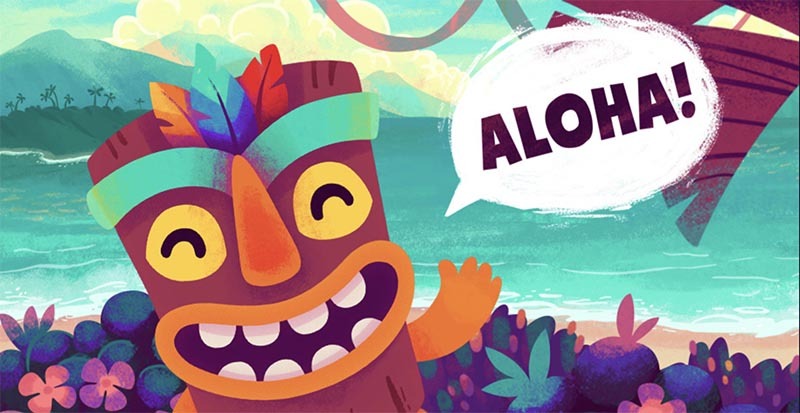 Having launched last month, Kahuna Casino is already gaining a strong foothold in the Australian market, which is being given regular shake-ups from lawmakers in this country. The government is wreaking havoc with IP blocking, meaning some online casinos serving here cannot be accessed without a VPN. Having said this, Kahuna Casino as of the start of October was having no such problems, which means you can take advantage of the welcome package. How does the $4000 bonus + 200 free spins work? The casino is aiming to allow you to experience the full range of their offerings with their bonus, which is one of the larger ones we have come across in recent times. Having said this the bonus offer does work over your first 10 deposits, meaning you don’t have to cough up heaps of money to qualify for a bonus. First deposit bonus: 100% up to $1000 + 20 free spins. This is the first and most lucrative bonus that you can claim with it having a cap of $1000 on your initial bonus. However you can trigger the free spins with just a $25 deposit. Meaning you will have 20 free spins and $25 extra in bonus on top of your $25 cash deposit.